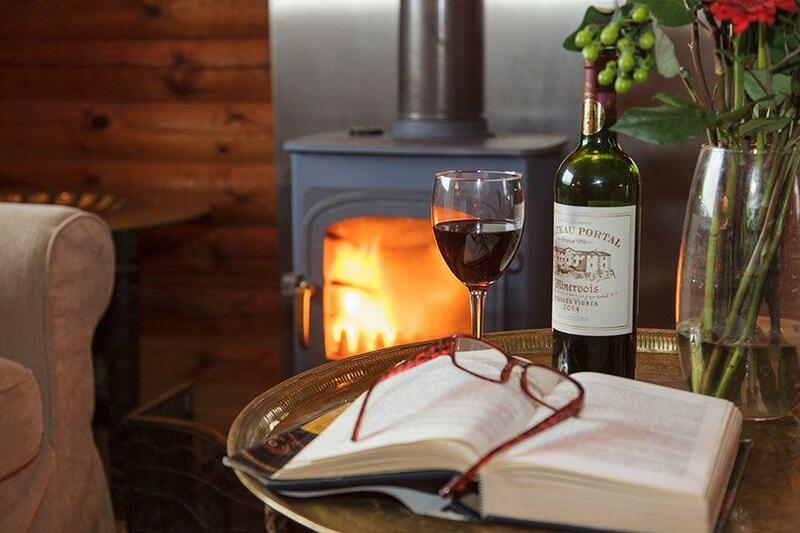 Come join us on our private reserve and book a cosy log cabin on the lake’s edge for a peaceful winter break. It’s a beautiful time to be here and outside of peak season, you’ll only have to share the beautiful Cotswolds with just a few locals. 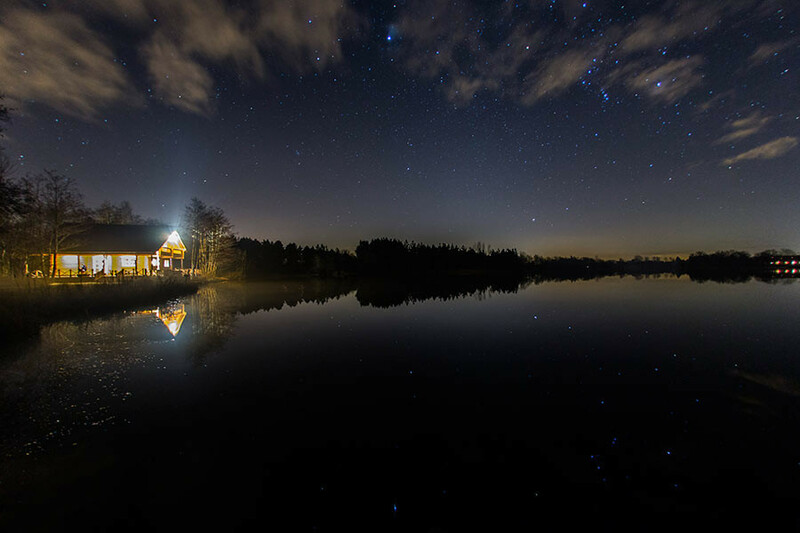 Whether you are looking to escape for a family half term break or a romantic Valentines weekend, book your stay with Log House Holidays and look forward to wintry walks on our reserve, cosy nights in around the fire, or heading out on your own private rowing boat to explore our family lake. We look forward to welcoming you to your luxury short break soon. We have had the most romantic weekend at Log House Holidays. We really enjoyed our days doing nothing but using the rowing boat, walking around the lake path and sitting in the hot tub. We feel totally refreshed! Our log houses are as cosy as they come. Using large logs straight from Finland, they are designed for winters as cold as -50°C! This means that you can gather around your log fire, or laze around in bed in complete comfort whatever winter weather is blowing outside. From the large windows of your lodge, you can enjoy the unspoilt vistas of the 100 acres of water or take to the outdoor hot tub to get an even better view. Each cabin also has its own fully equipped kitchen for the perfect self-catering holiday and bathrooms have big powerful showers or roll top baths and are finished with fluffy towels for the ultimate luxury whether you are enjoying a romantic weekend away or a family get together holiday. If you are in the Cotswolds for February, we highly recommend going to see the huge swathes of snowdrops at Painswick – this makes for a great romantic day out. To shop for local produce, stop off at the Jolly Nice farm shop en route to Painswick and try one of their famous scotch eggs or their other local delicacies. If you’re here on a photography course holiday, use the OS Map waiting in your cabin to search for the best scenic routes in the Cotswold area – it’s a great time to capture beautiful landscapes. Or for some history and culture, we recommend visiting the Coriniun Museum in Cirencester to learn about the town’s Roman past. The Coriniun Museum offers plenty of events and workshops for kids too, so the little ones will never be bored. Check out our Cotswold holiday resources section for more days out.